Disney Store Japan Young Oyster Baby 2way Bag Wallet Key Holder Set Disney store limited product. 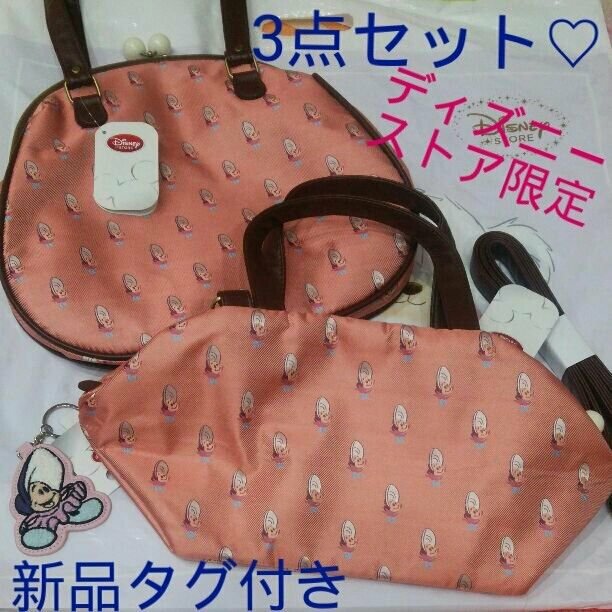 Alice in Wonderland, Goods of Young Oyster Gamaguchi Bag, 2 way Bag, key holder 3-piece set! It is very cute design. It is a brand new unused item. Brand : Disney Condition : Brand NEW Free shiping!